Dr. Carol Clymer (Ed. 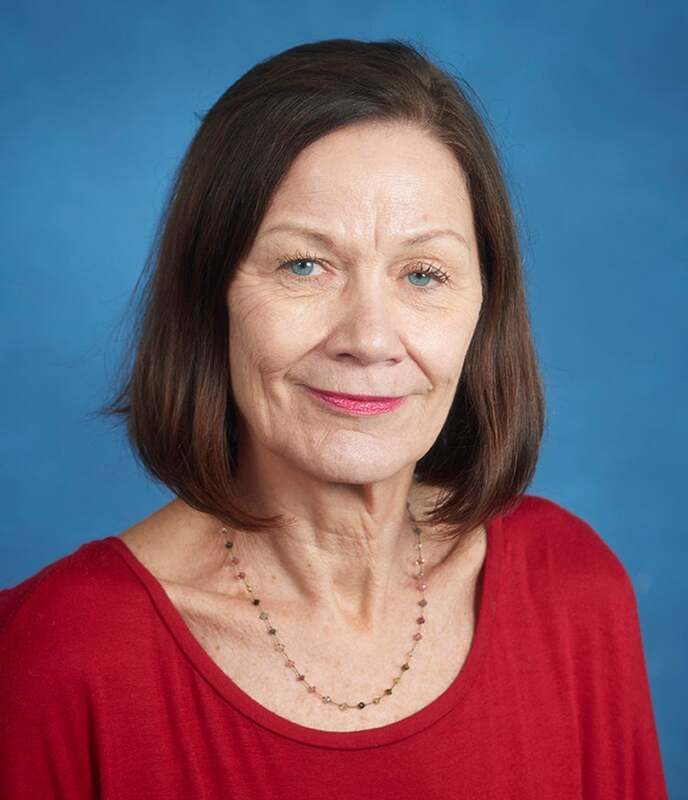 D. Curriculum and Instruction) is a Research Associate in the College of Education and Co-Director of the Institute for the Study of Adult Literacy and Goodling Institute for Research in Family Literacy at Pennsylvania State University. Dr. Clymer has over 40 years of experience managing and evaluating programs to improve the education and employment prospects of low-income and/or low-skilled individuals. She has written and managed federal, state, local, and privately funded grant projects securing millions of dollars in funding. As a Senior Program Director at Public/Private Ventures, Dr. Clymer participated in the design and implementation of large-scale evaluations and outcomes studies related to performance benchmarking, employment retention, sectoral employment training, and college access. As the Director of Literacy and Workforce Development at El Paso Community College, her work focused on program development in adult education and workplace and family literacy. She has also authored numerous publications.